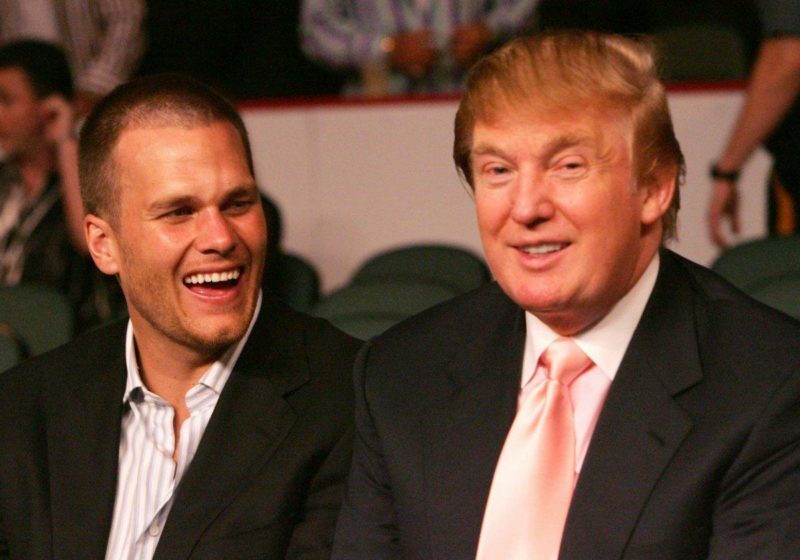 Trump Vs. Hillary – Who Are Famous Athletes Voting For? You may already know who you are voting for (and who some of your favorite celebs are voting for), but how do politics affect the sports world? Check out who these famous athletes support for the 2016 election! It is no secret that these two are "good friends." Tom Brady, the New England Patriots quarterback, has also made it known that he supports his friends.